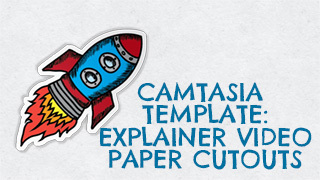 We are proud to present our latest Camtasia Template pack, the Explainer Video Paper Cutout Templates. The idea behind this project was to create something highly useful and at the same time very unique. If you want to differentiate your videos and stand out, this will be a great template to use for your presenter videos. 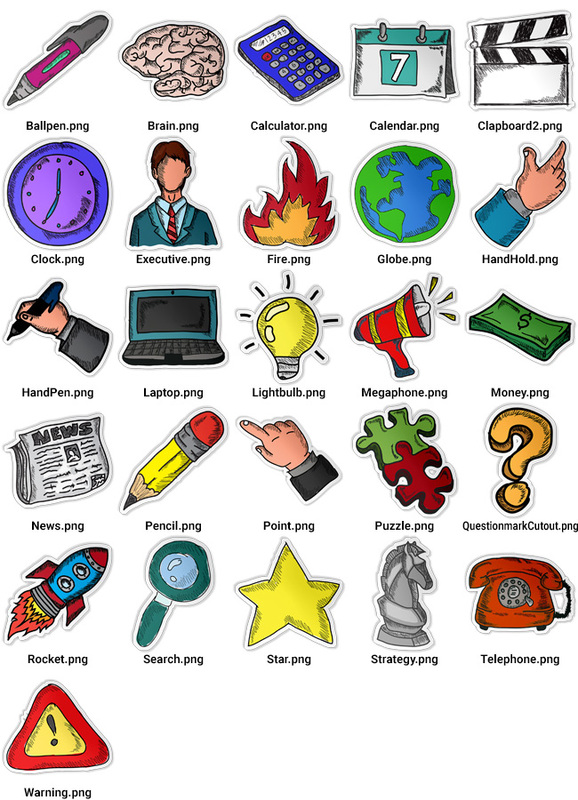 Included you’ll find 26 different cutout graphics, 8 paper backgrounds, one vignette overlay file and suggestions for suitable cutout fonts. Check out the video to get a quick overview of what you can do with this template. This template was made with/for Camtasia 9. Callouts now has over 250 Camtasia templates. 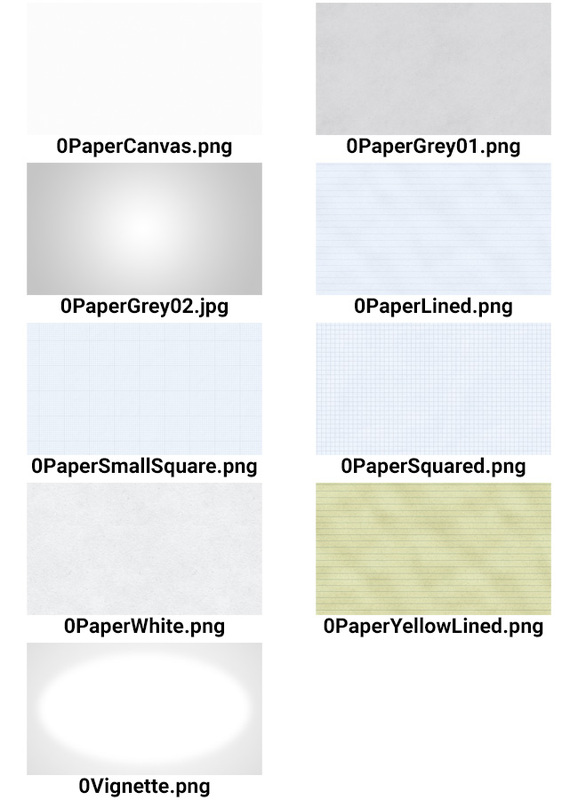 Check out all our Camtasia (PC) templates here. A big thank you goes out to Dianne Hope that inspired me to create this template. Check out Dianne’s explainer video concept here.